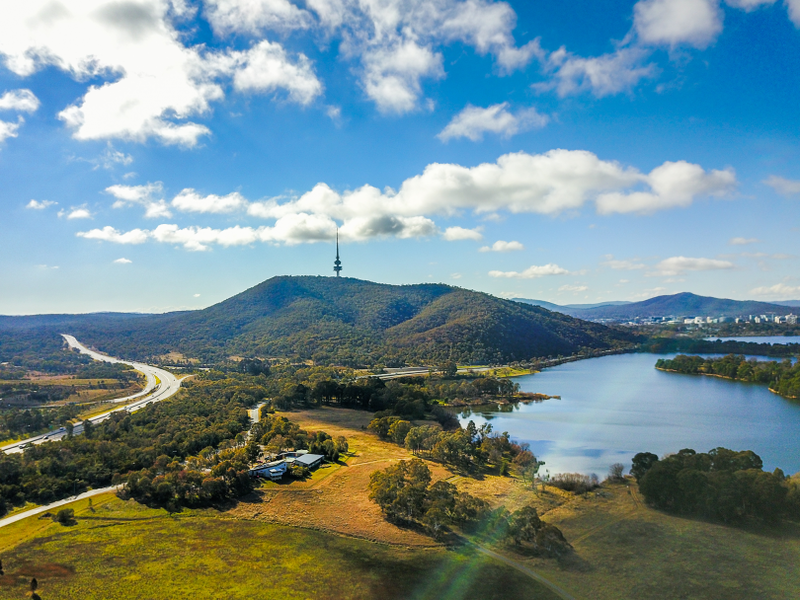 We may have been able to hide Canberra’s charms from the rest of Australia for over a century, but it seems the secret is out. According to Census data released in mid 2017 from the Australian Bureau of Statistics, the ACT recorded the largest population growth rate of all states and territories. At the end of 2016, the territory surpassed the long awaited 400,000 mark with an estimated residential population of 406,403. Gungahlin is now the second-fastest growing region in the entire country, with its new infrastructure and facilities, access to the light rail and close proximity to the CBD. One could be concerned that Canberra’s popularity would cause a dangerous under-supply of housing – inevitably driving up house prices, decreasing rental affordability, and leaving those who’ve called Canberra home all their lives with very little choice in the local housing market. Thankfully, developers across the ACT have been quick to respond. Predicting the demand for new housing and potential future stress from a lack of action, they’ve been swift to support Canberra’s newest suburbs and invest their resources in the development of areas where demand is at an all-time high. “The increasing population in Canberra is great for our city,” says Gary Kelly, Director of 3 Property Group. “We only develop where we can foresee demand, and the demand we’re currently experiencing is like nothing we’ve seen in decades. 3 Property Group have invested in a number of new suburbs this year, including Coombs, Denman Prospect, Throsby, and Moncrieff. Their signature town-homes have proven highly popular for their environmentally friendly and sustainable features, coupled with ultra modern inclusions such as 3PUSH home automation as standard. Another sector that 3 Property Group have found lacking is local Childcare Centres. 3 Property Group are currently in planning to develop two new Childcare Centres to support parents in the Canberra region. “As developers, we see a responsibility to ensure homes and facilities exist where they are needed, so expanding from town-homes to Childcare Centres seems a natural progression that we’re really excited about. For more information about 3 Property Group, its team and developments, visit 3 Property Group. The claim of “Gungahlin’s….close proximity to the CBD” is simply not true. It is 13 km from the CBD.